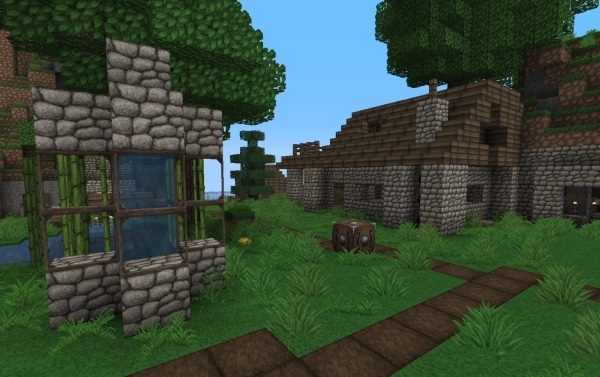 Ovo’s Rustic Texture Pack for Minecraft is among one of the most popular HD texture packs which is constantly updated by the Minecraft community. 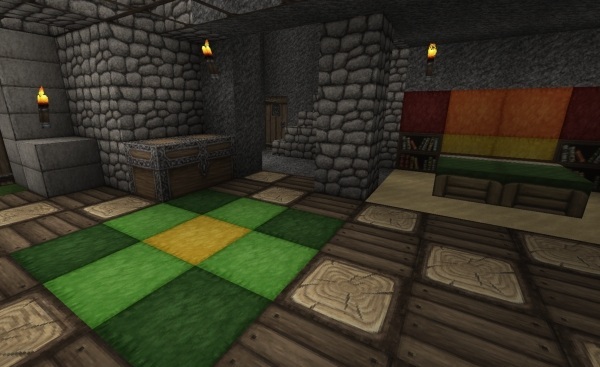 Ovo’s Rustic Texture pack maintains the beauty of original textures by giving them a realistic yet artistic touch. It’s a 64×64 resolution pack which can easily be compared with the 512x ones. Moreover, you maximize its details by installing shaders and OptiFine. 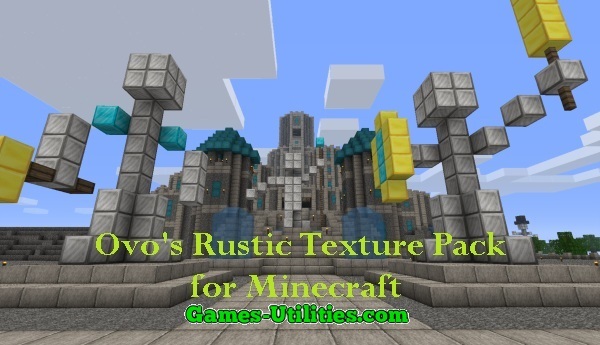 Description: Ovo’s Rustic Texture Pack for Minecraft inspired by JohNSmith Texture pack. Move the zipped texture pack as is into that ./minecraft/texturepacks folder. Now there you have it enjoy playing this Texture Pack. 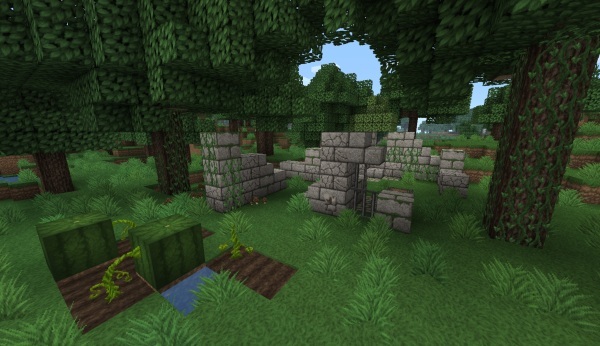 So guys we think that you won’t face any problem while installing this texture pack in your Minecraft. 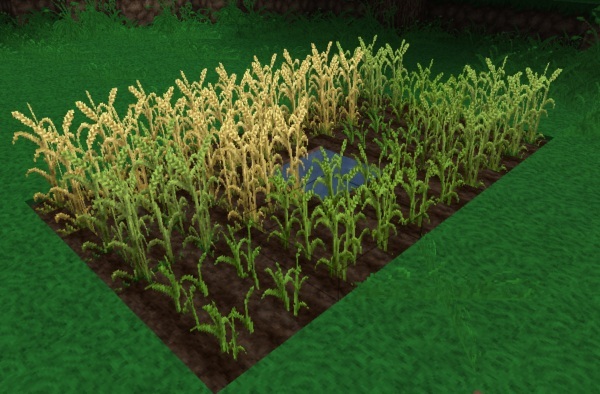 Just keep one thing in your mind that please keep backup of your Minecraft.jar before installing any mod of texture pack just in case.. Have fun playing Minecraft this Texture Pack and keep coming here to check the latest updates.